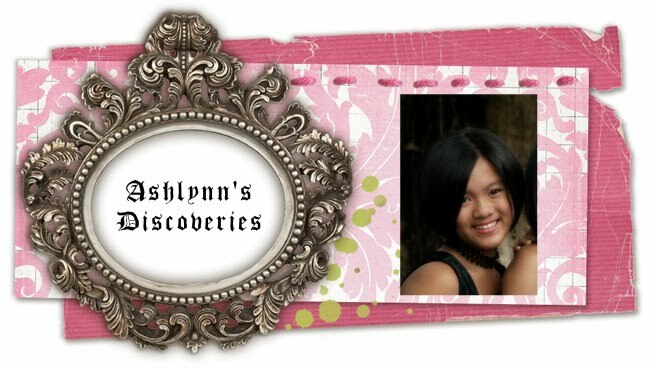 Ashlynn's Discoveries: A Little Song of Joy! Many times I tend to pout. Making music to the King. Wow! Amazing poem...I've been truly blessed!!!! !